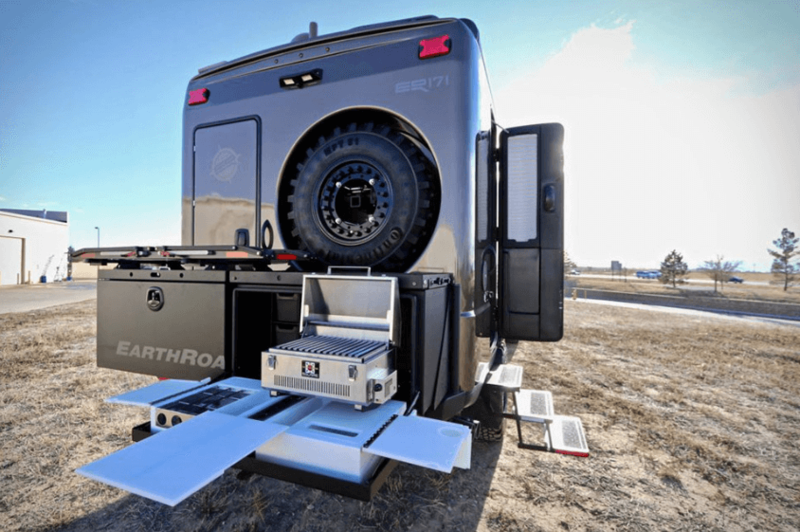 Thinking about getting a camper for your truck? Here are some thing you need to consider before you delve into it. 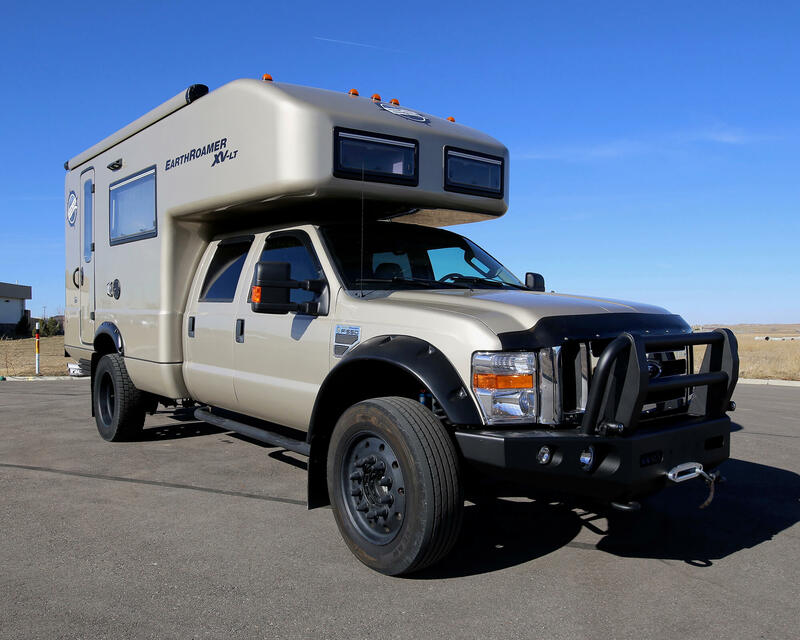 For anyone who love the outdoors a truck camper combination is a perfect way to pursue outdoor adventures. If you currently own a pickup truck getting a camper will provide you with a modest recreational vehicle. Even better if you truck happens to be a four wheeler. It will give you a vehicle that can take you to some remote places. Here are some pros and cons to consider before you make a commitment. In comparison with motorhomes or trailer a truck camper has a lower cost. 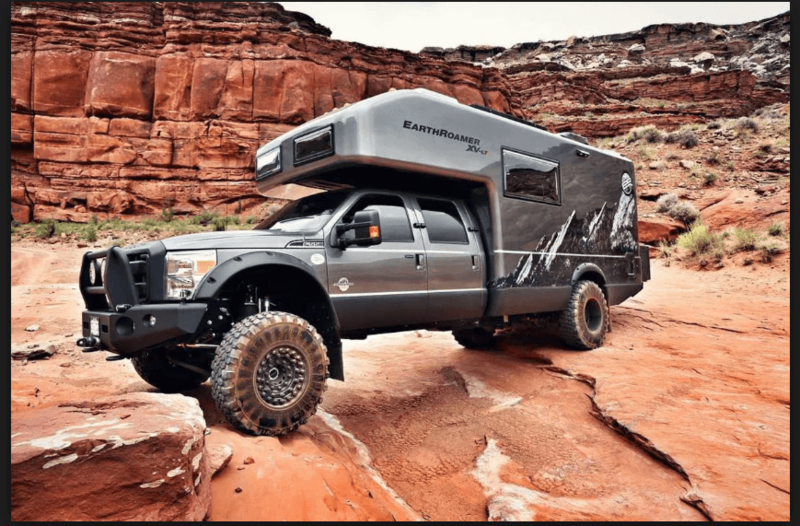 Truck campers, because of their versatility, can go almost anywhere there is a road to travel. With a four wheeler this is expanded to rugged dirt roads. If you ever need to remove the camper during a camping trip, the camper can be removed and left at the campsite allowing you to drive your vehicle without the camper. The living quarter can be small and cramped especially when camping with a family. When the weather is windy, because of the high center of gravity and increase surface area, a truck camper can be more difficult to drive. The ultimate recreational vehicle is a four wheeler truck what a camper installed on the bed. Since it is a truck it has better maneuverability than a huge motor-home. The price point is about mid-range. A four wheeler will allow you to go further into remote areas off the road. Add to that the ability to haul a boat, a trailer of ATV’s or other toys it is hard to beat the truck camper combo. 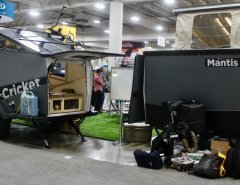 RT Staff Recommendations: We recommend renting and trying out the Earthroamer first before purchase, if this is the camper you are thinking about. 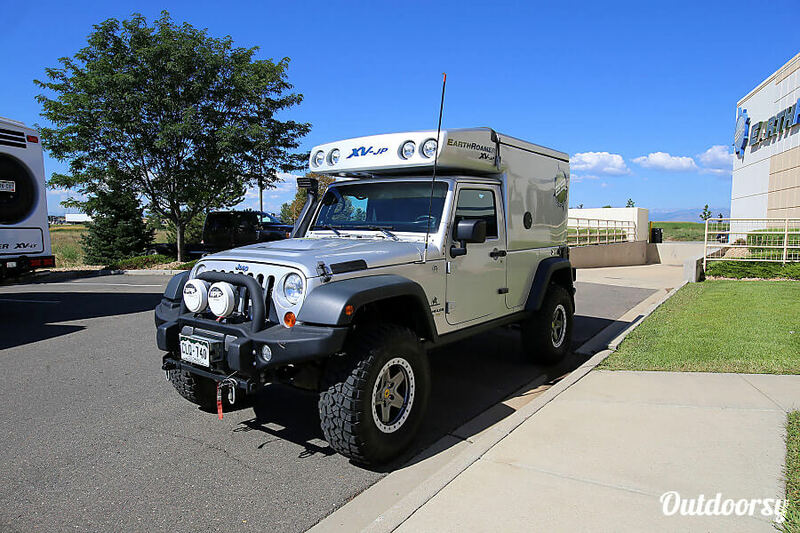 Not only to find out if this high-end, off road vehicle is right for your adventures and just what you need, or more than you really need for off-roading. And possibly too tricked-out. Plus the cost. At $210,000, this is a serious investment. 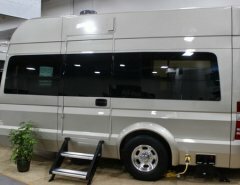 But for those that really want to spend quality off the grid road trips and really “getting lost” and way off the beaten path, this is the camper for you. 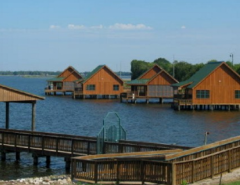 Solid, and filled with amenities to also make your trips comfortable. 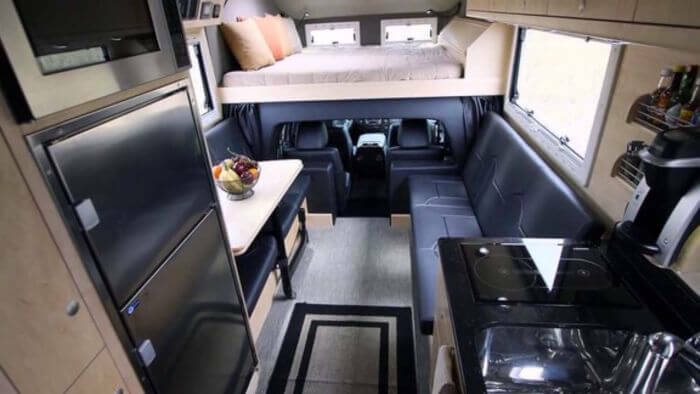 Otherwise, look at campers and the range of interior (and exterior) standard features and amenities, and you will find many that deliver great camping experiences, lots of fun, and easily a third of the Earthroamers price. Rent! See what fits your off roading dreams and wanderlust best. 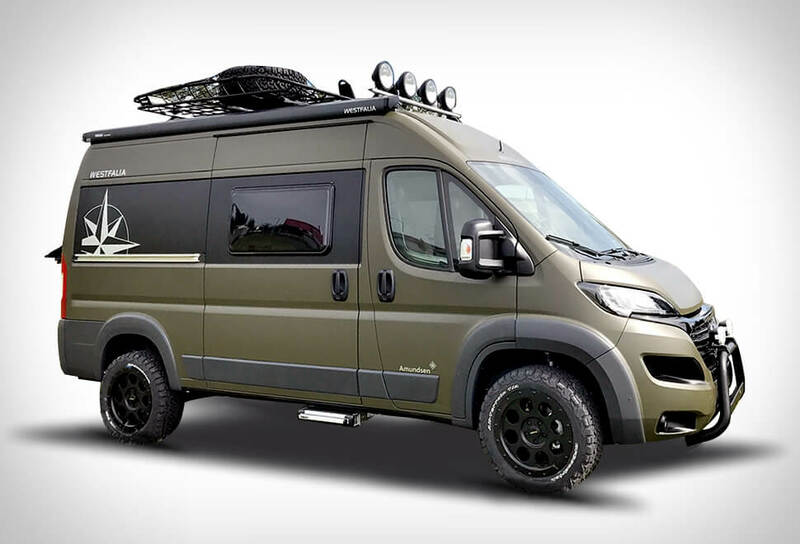 Outdoorsy has a good supply of off-road RVs to rent and find the one that’s just your style, like perhaps the Westfalia, that is a beauty. But find the companies that rent the models you think fit your goals and plans for rving far off the beaten path. Redaction from article written by Truck Camper HQ .